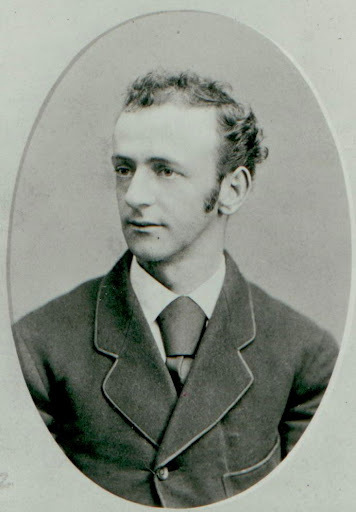 Charles Warren Stoddard was born today, August 7, in 1843. He was an American author and editor best known for his travel books about Polynesian life. Stoddard was born in Rochester, New York. He was descended in a direct line from Anthony Stoddard of England, who settled at Boston, Massachusetts, in 1639. While he was still a child, he moved with his parents to New York City. In 1855, the family migrated to San Francisco, California when his father found a job at a mercantile firm. Stoddard was 11 and was immediately smitten with the city and, as he recalled, its "natural tendency to overdress, to over-decorate, to overdo almost everything." In 1857, he joined his ill brother Ned on a restorative trip in the East Coast, where they stayed at their grandfather's farm in western New York. He rejoined his family in San Francisco by 1859. Stoddard began writing verses at a young age amid the growing literary climate of California. His first published work saw print in The Golden Era for September 1862 under the pseudonym "Pip Pepperpod." He later recalled how he clandestinely slipped his contribution into the Era's mailbox without anyone knowing: "No member of my family suspected that I was so bold as to dream of entering the circle of the elect who wrote regularly every week for the chief literary organ west of the Rocky Mountains." 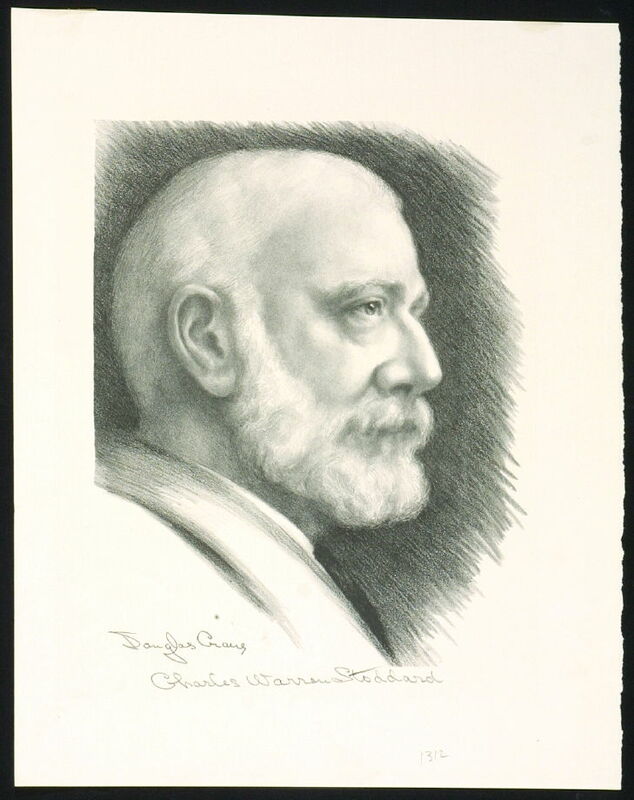 His writings were well received and were later published as Poems by Charles Warren Stoddard. Poor health compelled him to give up his plans for a college education. He tried a career on the stage without success. 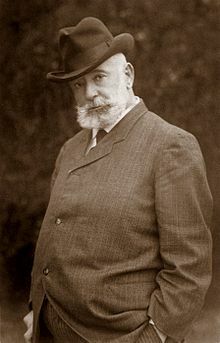 Stoddard was gay. 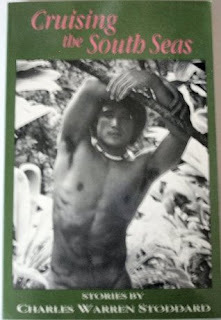 He praised South Sea societies' receptiveness to homosexual liaisons and lived in relationships with men. In 1873, he started on a long tour as special correspondent of the San Francisco Chronicle. His roving commission carried no restrictions of any kind. For 5 years he traveled through Europe and went as far east as Palestine and Egypt. He sent considerable material to his newspaper, much of which it never printed, though some of it was among his best work. In 1885, having decided to settle down, he accepted the position of chair of English literature department at the University of Notre Dame, Indiana. He resigned, officially citing malaria. Literary historian Roger Austen has written that the real reason behind Stoddard's decision was the Catholic Church's position on homosexuality. He stayed on in Monterey, where he was diagnosed with heart disease, until his death from a heart attack on April 23, 1909.